Posted on May 22, 2017 by Social NetworX Inc.. 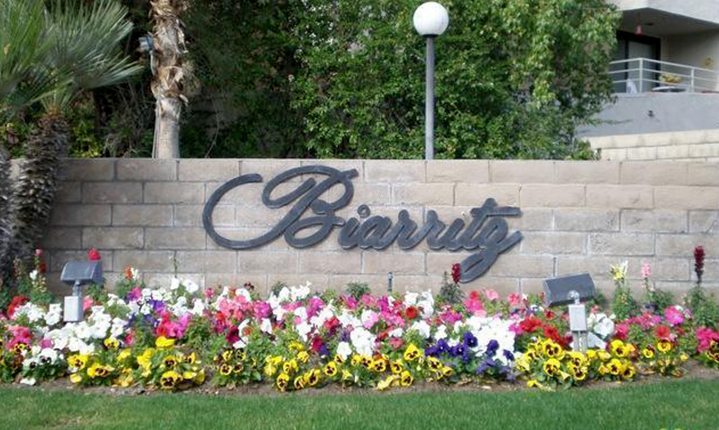 Your “Urban Oasis” is right here in The Biarritz – centrally located and within walking distance to restaurants, shopping, casino, nightlife, and more in downtown Palm Springs. Perfect for a weekend pied-a-terre or seasonal getaway, this charming top floor end unit condo has an extra-large balcony off the living room and bedroom with amazing mountain views. Updates have been made to the kitchen and bath, including plumbing; and the air conditioning system was replaced in 2012. This complex includes assigned, gated, garaged parking as well as guest parking. 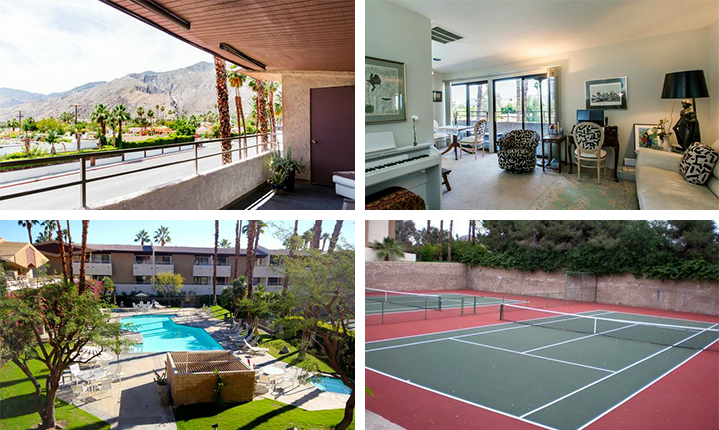 This community also features its own pool, spa, tennis and laundry facilities. You won’t want to miss this amazing listing located in the highly desirable location in one of the county’s hottest destinations, Palm Springs. For more information on 467 S Calle El Segundo #D24, don’t hesitate to contact me, Randy Wiemer, today. I can be reached at 760.333.7747 or by email at randy@randywiemer.com.